These 10 renowned brands offer best and newest technologies and excellent quality at unbeatable prices. 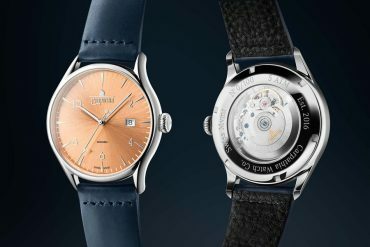 The Swiss Watch Industry sells luxury products no one of us actually needs, but products that are highly emotional and desirable. Through emotions and by creating a diverse world of products you can create dreams and sell them. Emotions often make blind and for a dream you often pay more than you should. That´s not morally reprehensible, that’s how it is! In the end it is of course our personal decision either to buy rational or emotional, to understate or show off. The brands shown and discussed underneath are Swiss manufacturers that in my eyes set the actual benchmarks; the latter for mechanical wristwatches of course and not for quartz driven calibres. If you wish to buy a watch in the near future – either on an emotional or rational base – do remember my benchmarking, be critical, ask questions and be sure for what you spend your money. The prices mentioned in the article are in Euro including 20 % VAT. To get a net price please deduct 16,66 %. The Geneva manufacturer and his little sister Alpina sell affordable luxury. 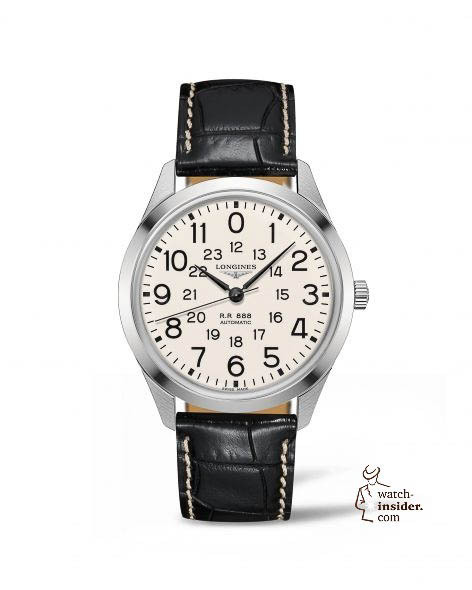 The brands businesses started with buying movements, parts and cases and assembling them to a complete watch. Today Frédérique Constant and Alpina develop and manufacture their own calibres and complications. The perpetual calendar of Frédérique Constant offered for 7995 Euro is a doozie! Have you ever dreamed of possessing a perpetual calendar? Now you can buy one without the need to get into high debts. 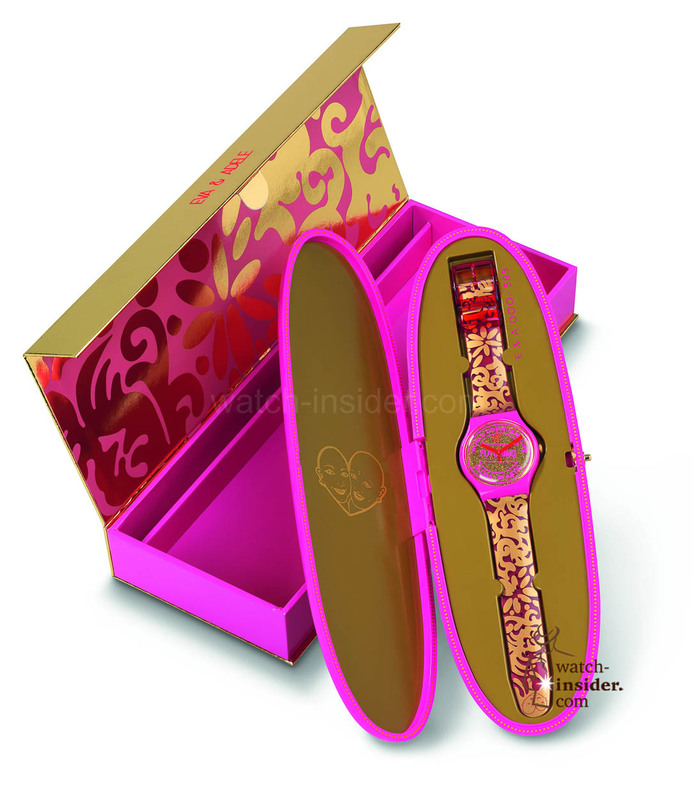 The brand belongs to Swatch Group and therefore benefits of all synergies of such an industrial group. 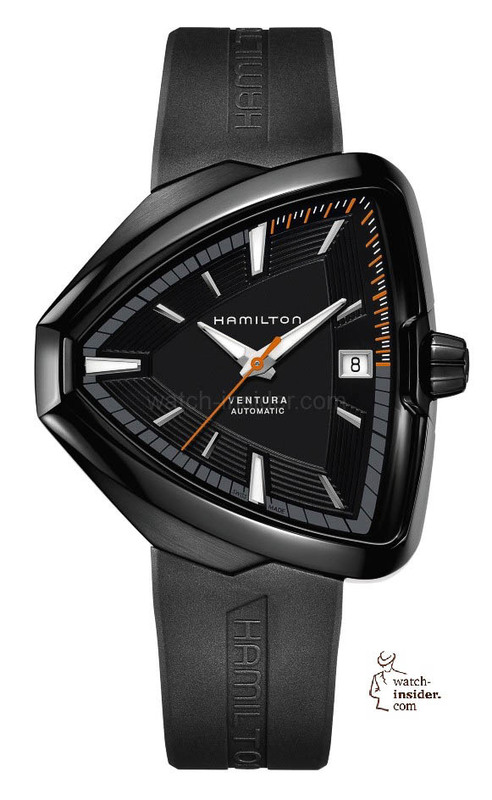 The last years Hamilton launched some incredible watches – sporty and elegant – being perfectly executed, some of them with amazing technology for almost no money. 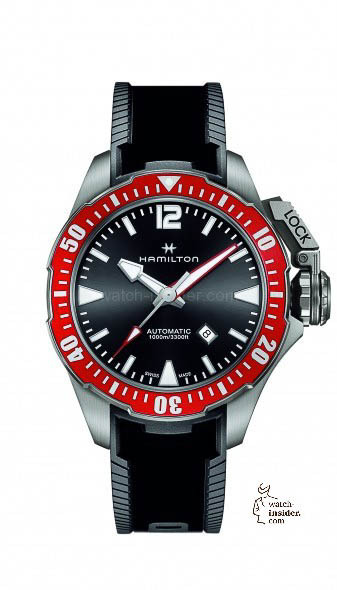 Compare in this segment what Hamilton offers and do not spend more money than necessary. For years now Longines did set the standards. In almost all segments Longines offered and offers at least one benchmark. I always say: If a competitor thinks about launching a new watch for a stunning price, Longines will have the watch earlier on the market, in a better quality and for a better price. It is the strength of Longines to be able to react so quick and to have such a huge collection on the markets. Longines offers a watch for almost every taste and size. In its segment do always compare a Longines to any other watch. You will be surprised! This is a brand still being wrongfully underestimated. 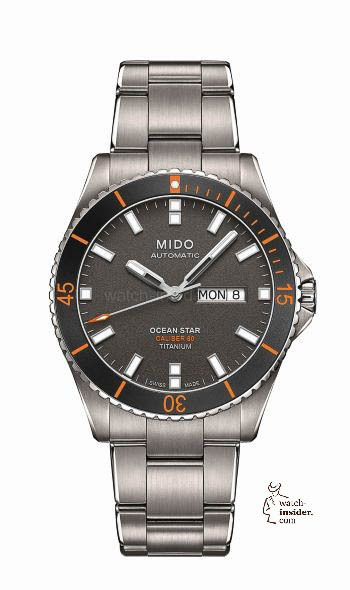 Mido also belongs to Swatch Group and takes advantage of the power of the group. 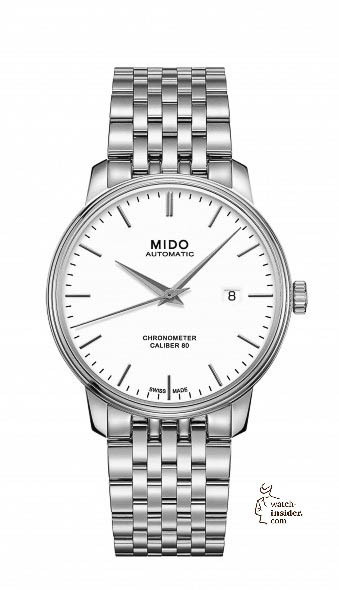 Mido, as sister company of Hamilton, recently launched incredible well-executed watches for almost no money. If you can live with the brands image and you see the Ocean Star Captain Titan, where are the arguments to spend more money than 1060 Euro for a titanium-diver? What about the elegant Baroncelli powered by a Calibre 80, equipped with a silicon hairspring, for 1070 Euro? 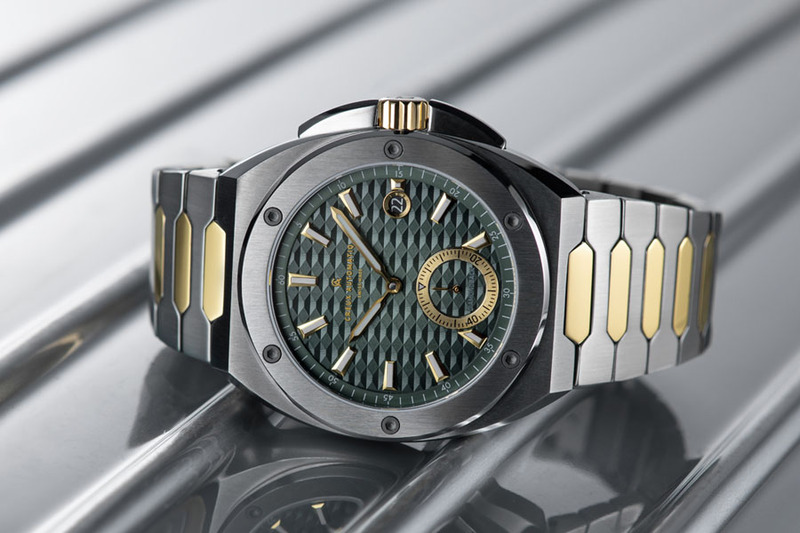 The brand still is not accepted as a watchmaker, but it should. Today Montblanc offers perfectly executed wristwatches with and without small complications for incredible prices. 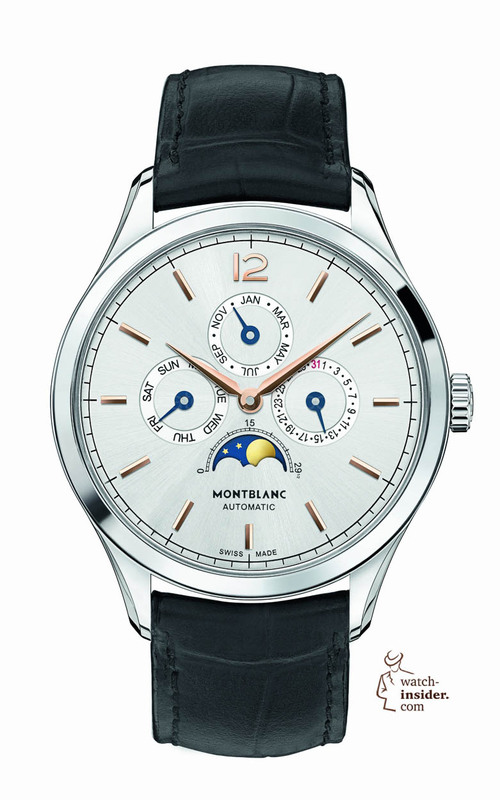 Montblanc was the first manufacturer to offer a perpetual calendar under 10.000 Euro. Yes, you can spend more for such a complication, for an annual calendar and for an annual calendar combined with a chronograph, but you don´t have to. Be no fool, compare these prices, and check the details of these watches and the haptic. 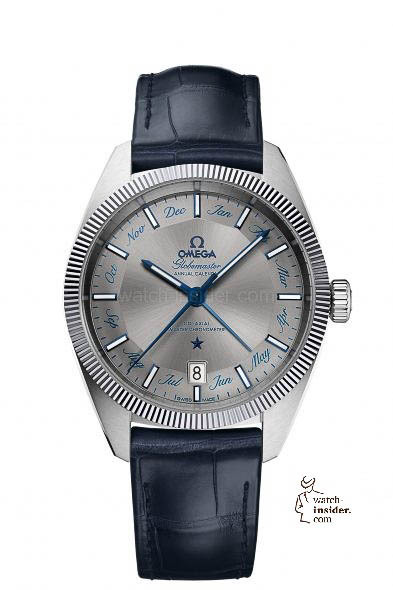 With the introduction of the new generation of Omega-calibres that are absolutely antimagnetic (> 15.000 Gauss) and almost indestructible, the brand has catapulted itself in a lonesome league. Every Omega Co-Axial Master Chronometer is a benchmark of its own. 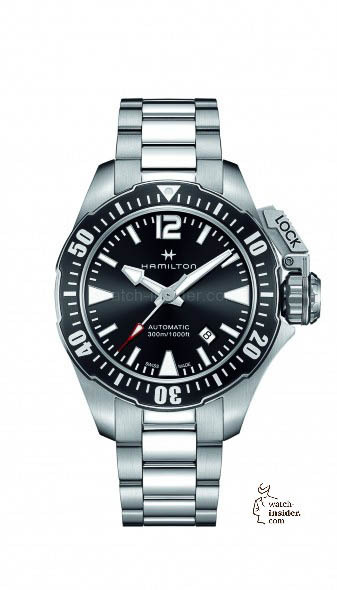 There is no comparable watchmaking technology available from any other brand on the globe. So double-check and compare what other brands offer for the money they ask for watches comparable to a Master Chronometer. Guys, it will be very hard to beat Omega! You don’t have to spend a fortune to get a diver with a depth-gauge or a mechanical altimeter/barometer. 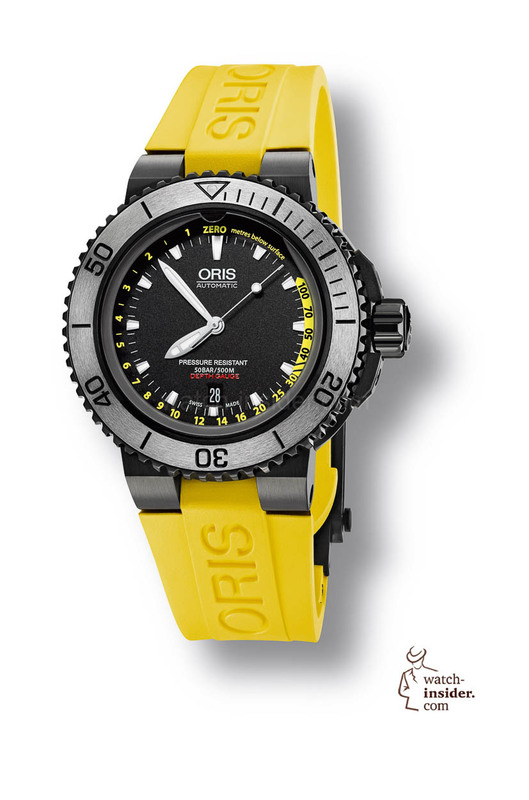 Rely on the creativity and genius of Oris and get mechanical dreams for absolutely reasonable prices. 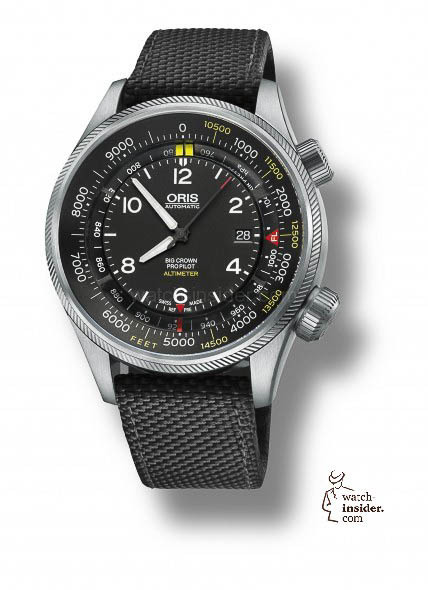 The brand sells “real watches for real people” and this is why you should always compare an Oris to the other brand. In many cases the Oris will win the comparison. The Geneva watchmaker is solid as a rock. Nothing can throw Rolex off track. Even when the Rolex prices went up in the last years quite significantly you still get a lot of watch for your money. In many cases you get the most out of your money if you put everything together: design, image and quality. 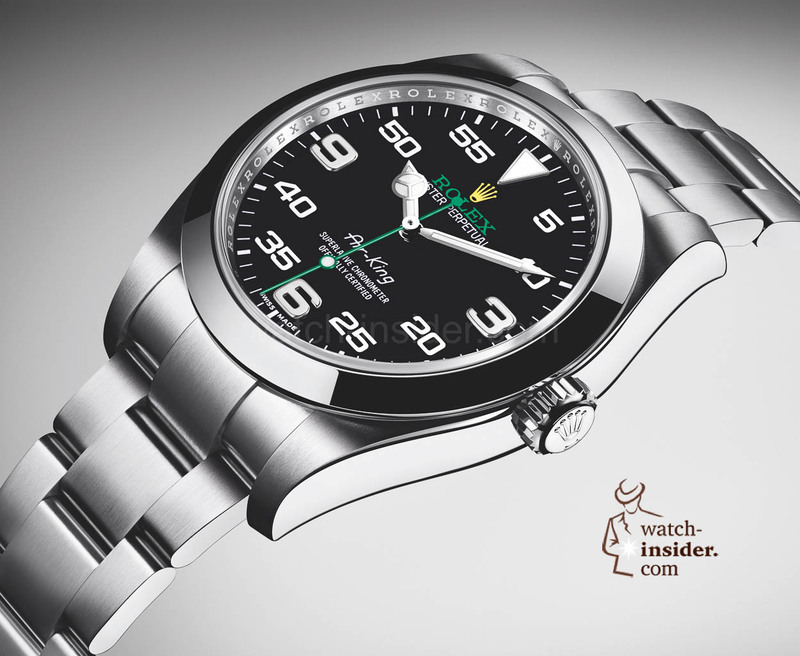 Rolex this year set benchmarks with two new watches: The Rolex Oyster Perpetual Air King offers 1:1 the technology of a Rolex Oyster Perpetual Milgauss and is sold for much less. 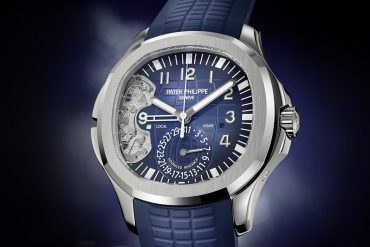 For 5700 Euro the Air King is the best watch in its proper segment! Don´t be a fool and spend more for any other brand. The new Rolex Oyster Perpetual Cosmograph Daytona is in its category by far the best chronograph you can buy for money; notwithstanding the fact that the watch is so much sought-after. 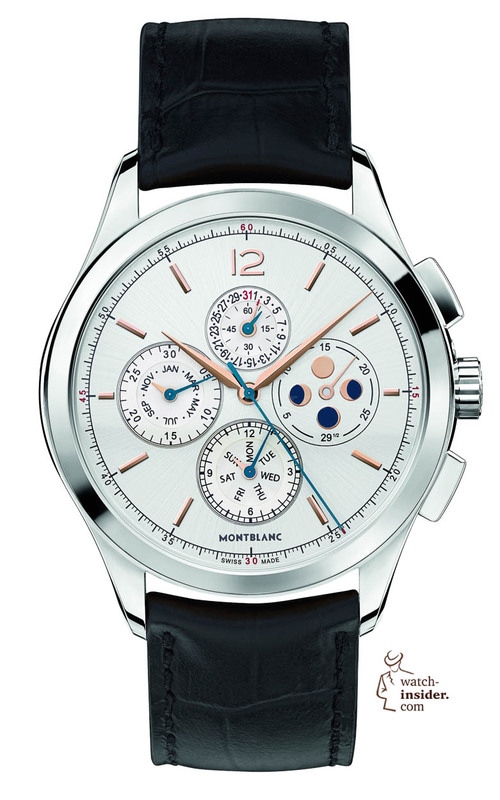 So if you intend to buy a sport-watch with a chronograph function 11.300 Euro is the benchmark. 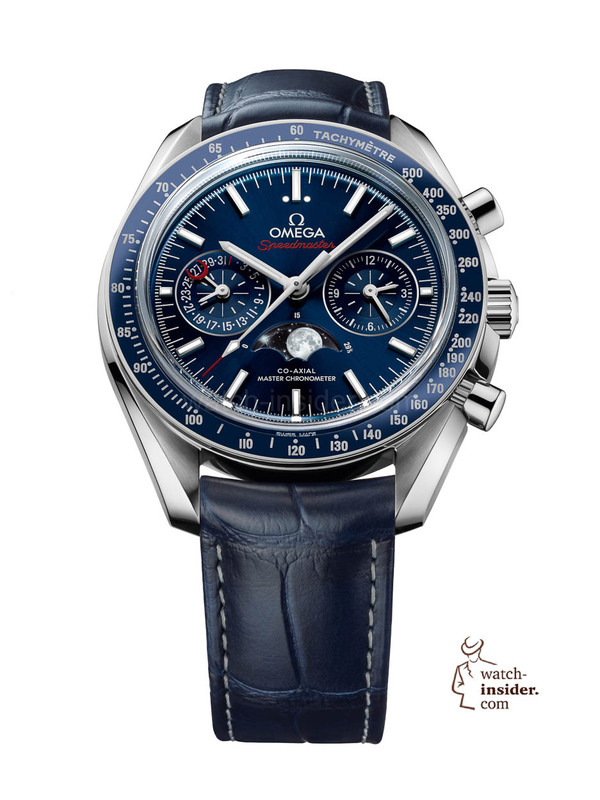 Of course you can spend more, but you will not get a better chronograph. The brand positions itself more and more as a price cutter. 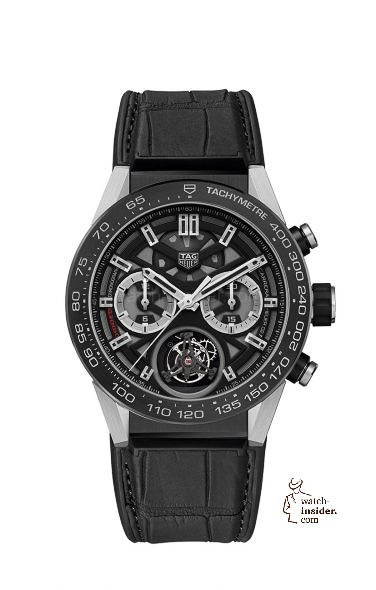 The credo is: Every new TAG Heuer must surprise its buyer. He must hardly believe the price he sees and ask how can such a watch be sold for so little money. The Carrera Calibre Heuer 02 Tourbillon Chronograph being sold for 14.300 Euro is a very good example. I think you really nailed it. I am eyeing the perpetual of Frederique Constant, and TAG Heuer Tourbillon both watches are by far the cheapest in their segment. And both of them look very classy. Need to rob a bank first though. A very practical selection for daily use at good value. May favorite is still the Frederique Constant perpetual calendar. One of these days I will get one. The FC can be had for about half MSRP. 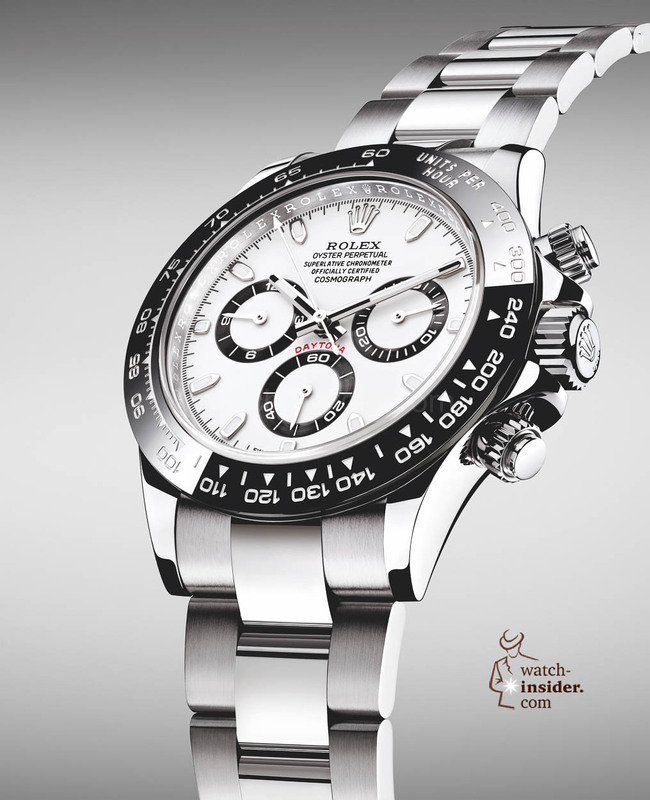 It amazes me that the Rolex Datona in SS still costs as much as it does. But I own an older model so Rolex please don’t drop the price. Still collectible watches have their charm too. 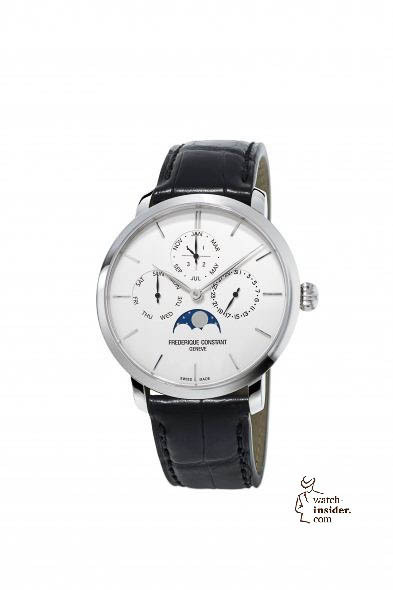 A beautiful Lange 1 is high on my wish list. I have a small manual PP Calatrava I wear occasionally. Alexander, How does the Rolex Air King compare with the IWC Pilot Mark XVIII in terms of quality and price? To be fair you need to mention that the IWC Mark XVIII also offers magnetic shielding! In fact, the level of shielding is about the same level as the Milgauss/Air King. Thank you gentlemen. 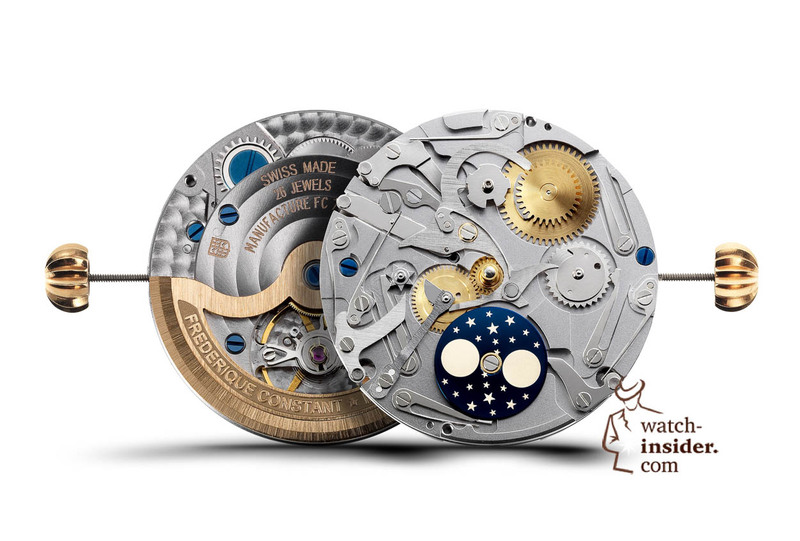 While we are on this topic, I have the IWC Mark XV and was under the impression that the Mark XV and the later Marks have different movements. Could you perhaps help me in this regard also? 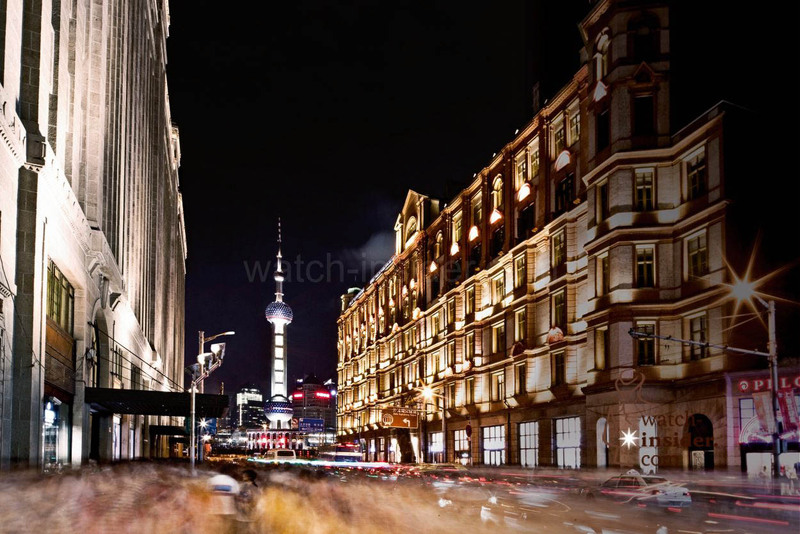 During my Christmas holiday in South East Asia I wisited lot of watch dealers in Singapore, with no money you can Longinies, the watches are really good looking and good value for money. A very interesting topic very convincingly compilated, Alexander. And I really appreciate the approach of not focusing on what might mostly impress others but on those watches that offer what I want for the best prices available.